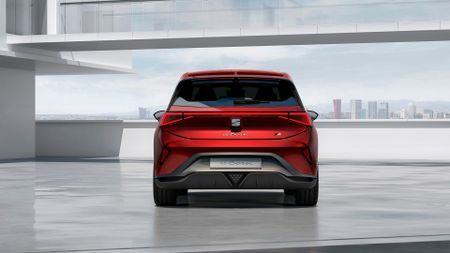 Seat has revealed its first standalone electric car at the 2019 Geneva Motor Show. The electric el-Born, named after a neighbourhood in Barcelona, will go on sale in 2020, and will be closely related to the forthcoming Volkswagen ID hatchback, which is due out next year. It features a 62kWh battery and will be compatible with 100kW DC supercharging, which means the battery can be charged from 0-80% in 47 minutes. It will also feature a thermal management system to help maximise the range in hot or cold weather. Inside, the car features a 10.0-inch infotainment touchscreen, and a digital instrument display. Where you would usually have the transmission tunnel on a petrol or diesel car, there is space in the el-Born to store a bag. 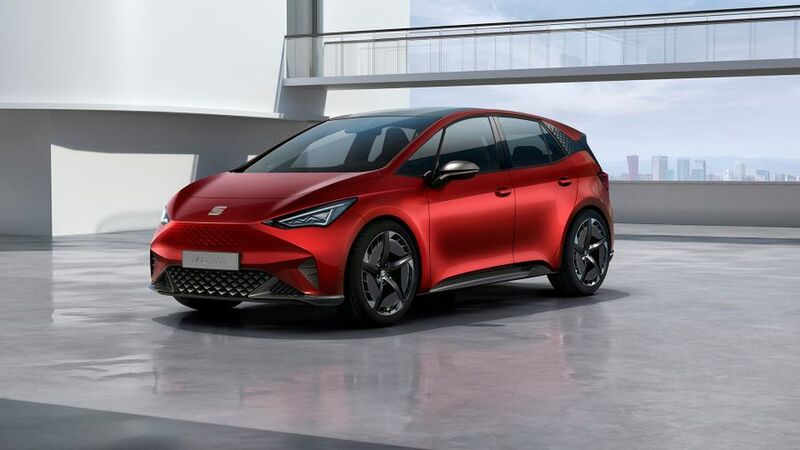 Seat has also said the el-Born will feature plenty of advanced driver assistance systems, including level two autonomous capabilities, which means that the car can control steering, acceleration and deceleration. 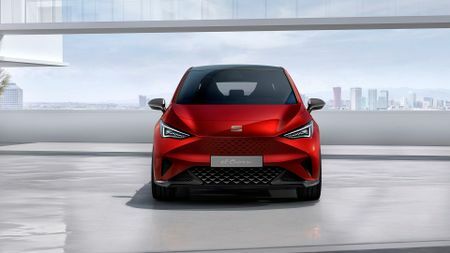 Although the Seat el-Born is a concept car, Seat has said it is very close to production, and will go on sale in 2020. There’s no wording on pricing yet, but we’ll let you know as soon as we know more.